The higher education ministry’s announcement effectively ends Sabahans’ anxiety that a non-local would be the university’s VC. 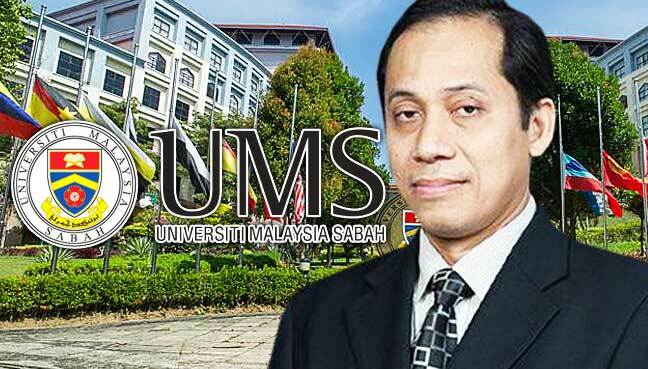 KOTA KINABALU: Sabahan prof Dr D Kamaruddin D Mudin has been announced the new vice-chancellor of Universiti Malaysia Sabah. Kamaruddin, a professor at the university’s School of Medicine, was previously a deputy vice-chancellor (academic and international affairs) of UMS. The announcement ended anxiety among Sabahans over whether a local would be the new vice-chancellor of the university. Many quarters, including the ruling coalition and opposition, said the appointment of a non-Sabahan would be a disrespect to the people of Sabah and make it seem as if there was no local person qualified for the post. The matter was brought to the state cabinet’s attention, with Chief Minister Musa Aman saying he had raised the issue with the federal minister concerned and voiced expectations that the next vice-chancellor should be from Sabah. “I believe we have qualified people from here who can do the job,” he said in a statement early this month.